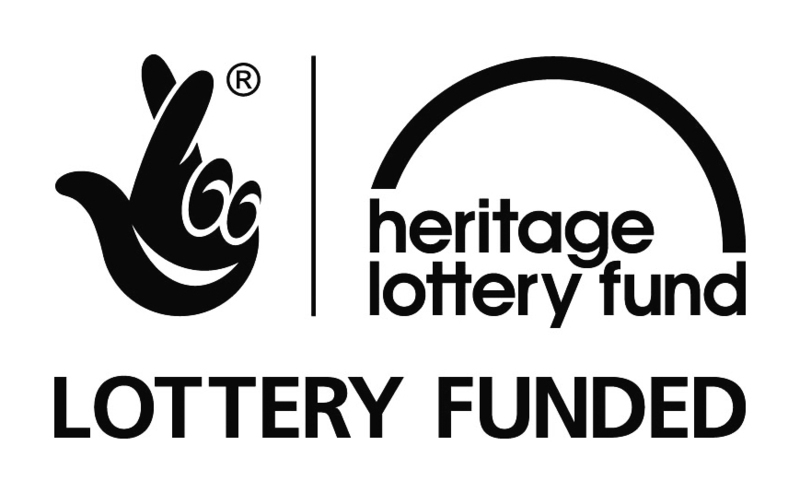 Peter Knott, Area Director, Arts Council England said: “This grant for the Past Lives project will allow an artist’s film reconstructed from home movie footage to tour across the Midlands. Arts Council England champions, develops and invests in artistic and cultural experiences that enrich people’s lives. We support a range of activities across the arts, museums and libraries – from theatre to digital art, reading to dance, music to literature and crafts to collections. Great art and culture inspires us, brings us together and teaches us about ourselves and the world around us. In short, it makes life better. Between 2010 and 2015, we will invest £1.9 billion of public money from government and an estimated £1.1 billion from the National Lottery to help create these experiences for as many people as possible across the country.